OpenCart is an online store management system. It is PHP-based, using a MySQL database and HTML components. Support is provided for different languages and currencies. 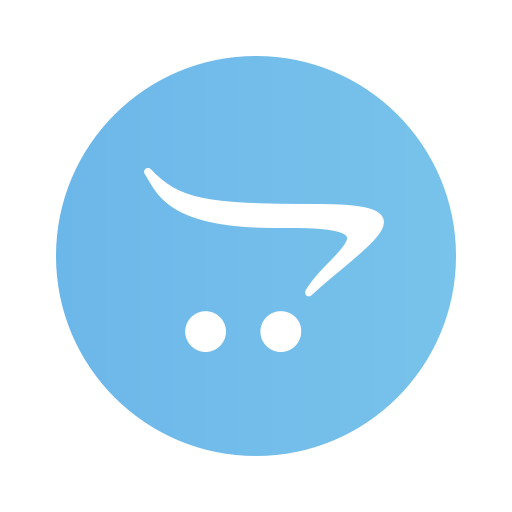 OpenCart is one of the famous eCommerce script offers from products management to sale management. It based on MVC architecture and offers quality shopping store. We have specialization in OpenCart and a dedicated team for it. 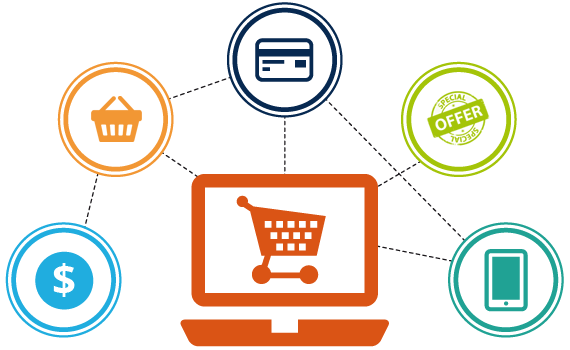 We offer a complete solution in opencart development. Our team of professionals design and develop your online shop, so you get a complete solution in one roof. We can give you the upmost services for OpenCart integration, updates and upgrade it. 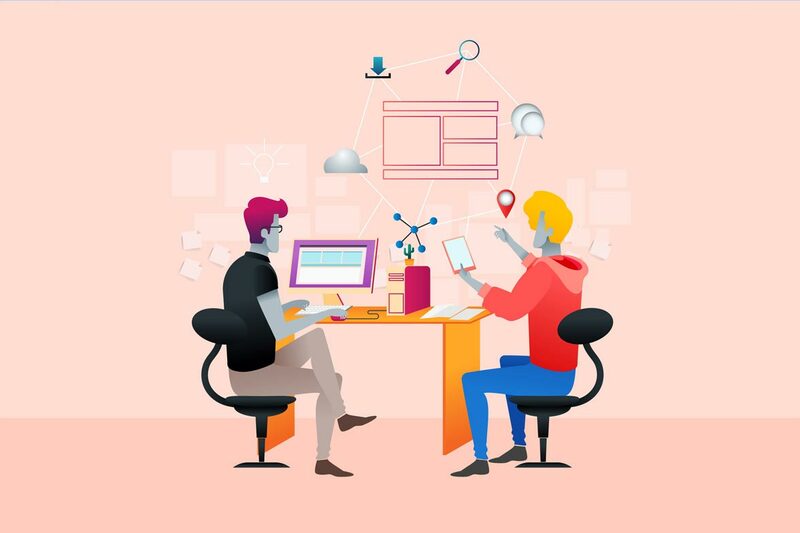 We at WebdesignR known as OpenCart Development Services expert to create a rapid online store for selling your products and or online services almost in a day. 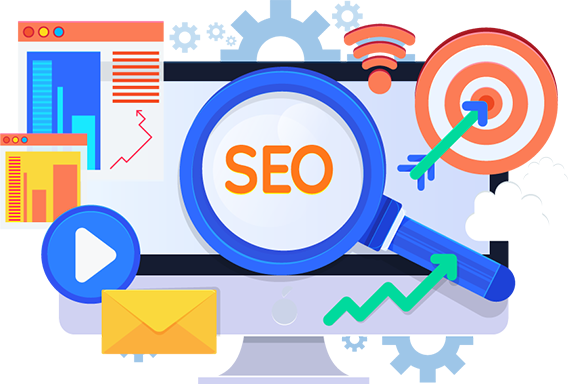 We have specially designed an search engine optimization service for opencart. So that your opencart store can be fruitful for you and you can generate a good business from it. 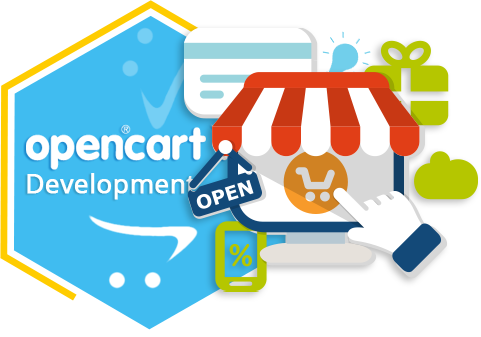 In our Opencart Development Services by WebdesignR we have all the required services for OpenCart designing, OpenCart Development and Opencart Search Engine Optimization.